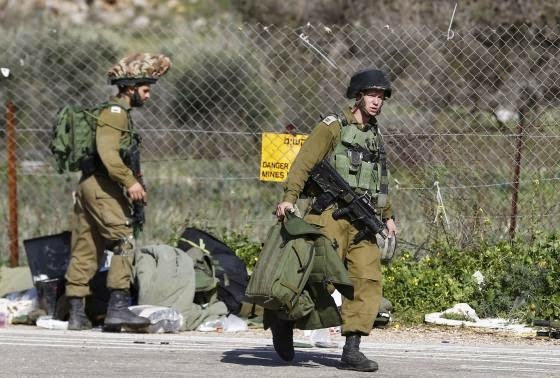 Two Israeli soldiers and a Spanish peacekeeper were killed on Wednesday in an exchange of fire between Hezbollah and Israel that has raised the threat of a full-blown conflict between the militant Islamist group and Israel. In the biggest escalation since a 2006 war, the soldiers were killed when Hezbollah fired a missile at a convoy of Israeli military vehicles on the frontier with Lebanon. 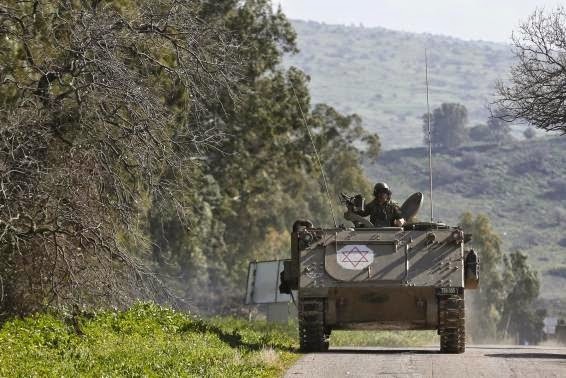 The peacekeeper, serving with a U.N. monitoring force in southern Lebanon, was killed as Israel responded with air strikes and artillery fire, a U.N. spokesman and Spanish officials said. Hezbollah said one of its brigades in the area had carried out the attack, which appeared to be in retaliation for a Jan. 18 Israeli air strike in southern Syria that killed several Hezbollah members and an Iranian general. Tensions in the region, where the frontiers of Israel, Lebanon and Syria meet and militant groups opposed to Syrian President Bashar al-Assad are active, have been bubbling for months but have boiled over in the past 10 days. The Israeli military confirmed the death of the soldiers, who were driving along a road next to the fence that marks the hilly frontier. Hospital officials said a further seven had been wounded, although none had life-threatening injuries. Interim Force in Lebanon (UNIFIL), which employs more than 10,000 troops, said the peacekeeper's death was under investigation. The U.N. special coordinator for Lebanon urged all parties to refrain from any further destabilization of the situation, while Lebanon's prime minister said his country was committed to the U.N. resolution that ended the 2006 war. The 80 km (50 mile) frontier has largely been quiet since 2006, when Hezbollah and Israel fought a 34-day war in which 120 people in Israel and more than 500 in Lebanon were killed. Since the end of the war with Hamas militants in Gaza last year, Israel has warned of frictions on the northern border, including the possibility that Hezbollah might dig tunnels to infiltrate Israel. 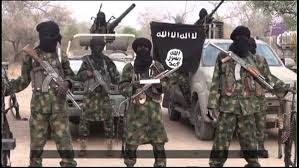 In recent days it has moved more troops and military equipment into the area. 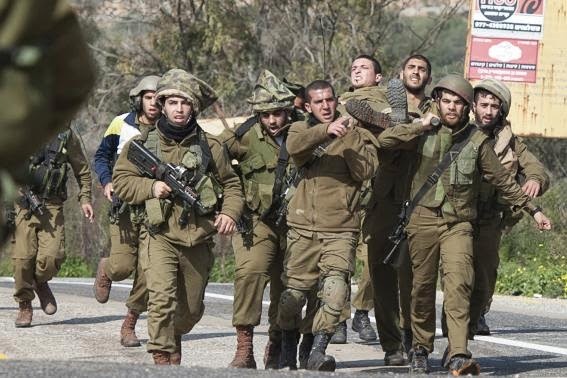 A retired Israeli army officer, Major-General Israel Ziv, said he believed Wednesday's assault was an attempt by Hezbollah to draw Israel more deeply into the war in Syria, where Hezbollah is fighting alongside forces loyal to President Assad. "Israel needs to protect its interests but not take any unnecessary steps that may pull us into the conflict in Syria," he said. Prime Minister Benjamin Netanyahu, who faces a parliamentary election on March 17, said Israel was "prepared to act powerfully on all fronts", adding: "Security comes before everything else." His office accused Iran of being behind what was described as a "criminal terror attack". Iran is a major funder of Hezbollah, a Shi'ite group headed by Hassan Nasrallah. In a communique, Hezbollah described Wednesday's operation as "statement number one", indicating that a further response was possible. Nasrallah is expected to announce the group's formal reaction to Israel's Jan. 18 air strike on Friday.